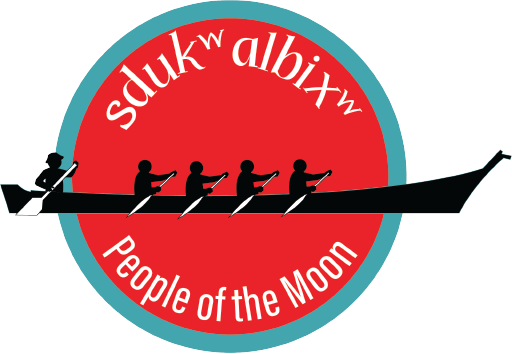 In preparation for Canoe Journey 2019 Paddle to Lummi: Honoring Our Way of Life, we will be having canoe pulling practices. The locations will vary from lake to river to Puget Sound. We will provide life jackets, dry bags, and paddles. We will also provide lunch. Suggested attire and items to bring: clothes that can get wet, towels, an extra set of dry clothes, and water shoes/sandals. We will offer carpool options if needed from the Tribal Center to the practice locations. Please contact Wayne Graika for more information and to RSVP.